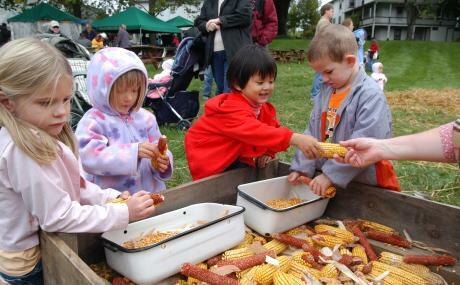 This popular autumn festival has been enjoyed by the local community for over 40 years. 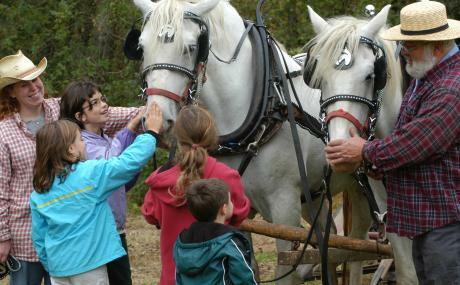 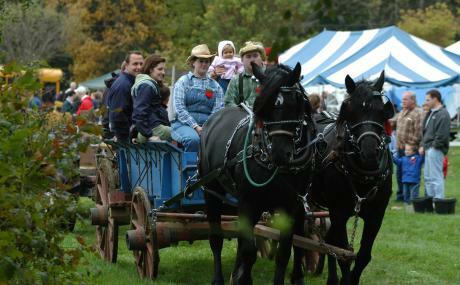 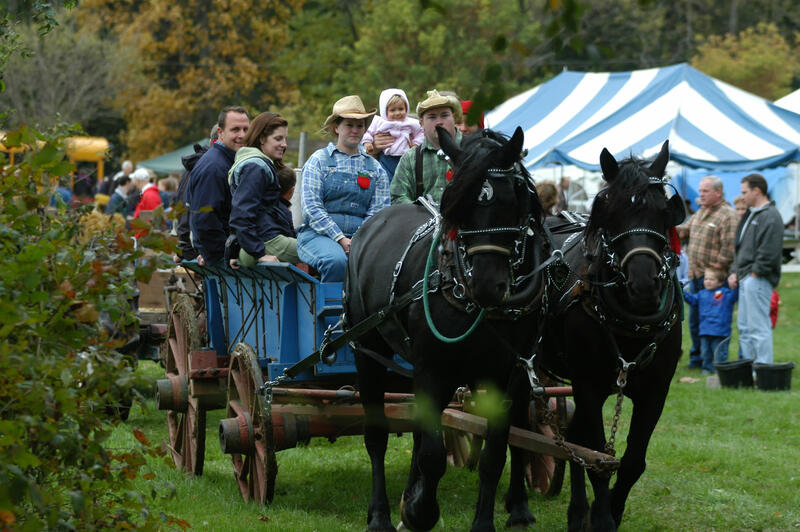 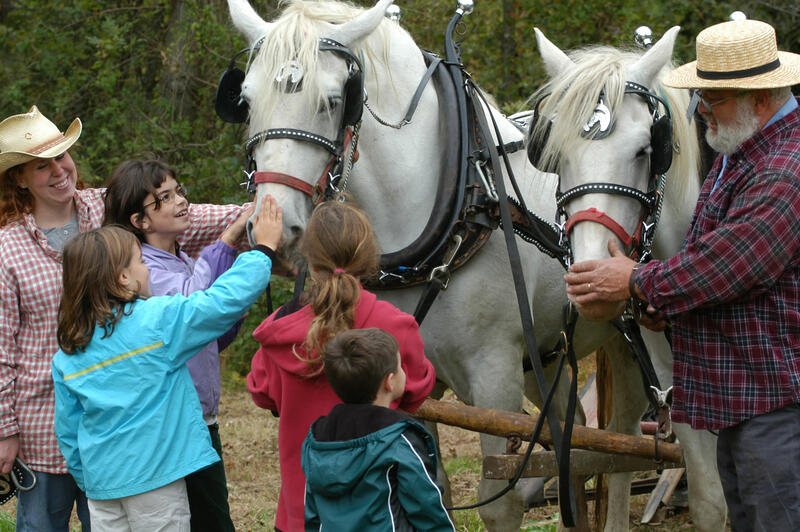 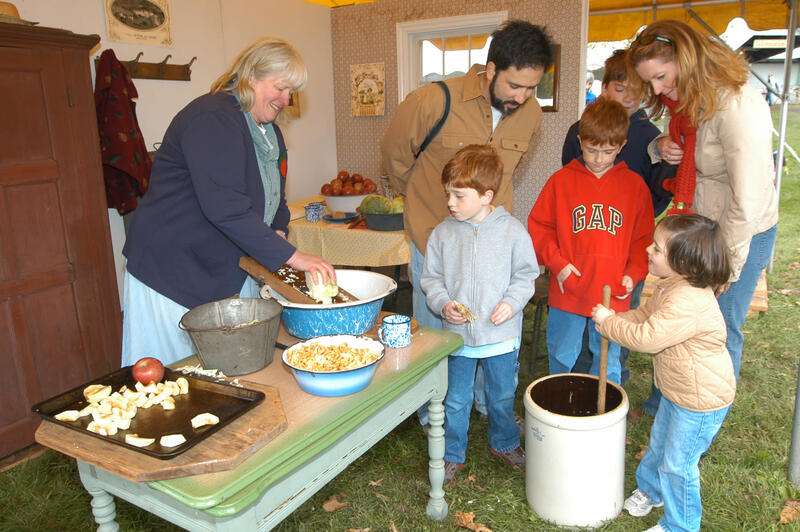 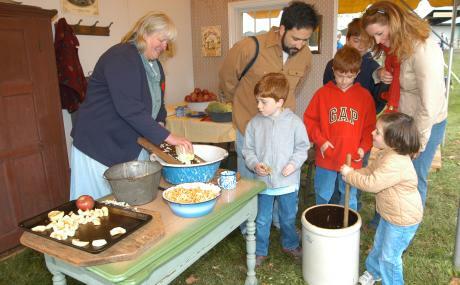 The Frolic is an opportunity to learn how Mennonites and their neighbors lived 100 or more years ago, and it's great fun for young and old alike. 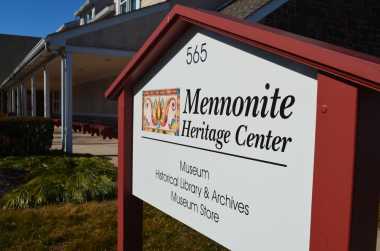 It also raises important funds to support the mission of the Mennonite Heritage Center.